Claims paid and patients invoiced in 24 hours. 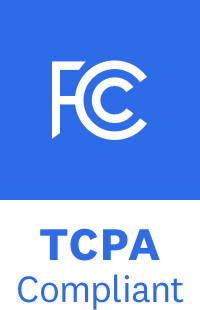 All of your data, centralized, digitized and organized. Medical billing has historically been a nightmare. We make your cash flow predictable and your life easy. Enter's patient invoices are automatically generated after you submit your superbill and the claim has been validated. 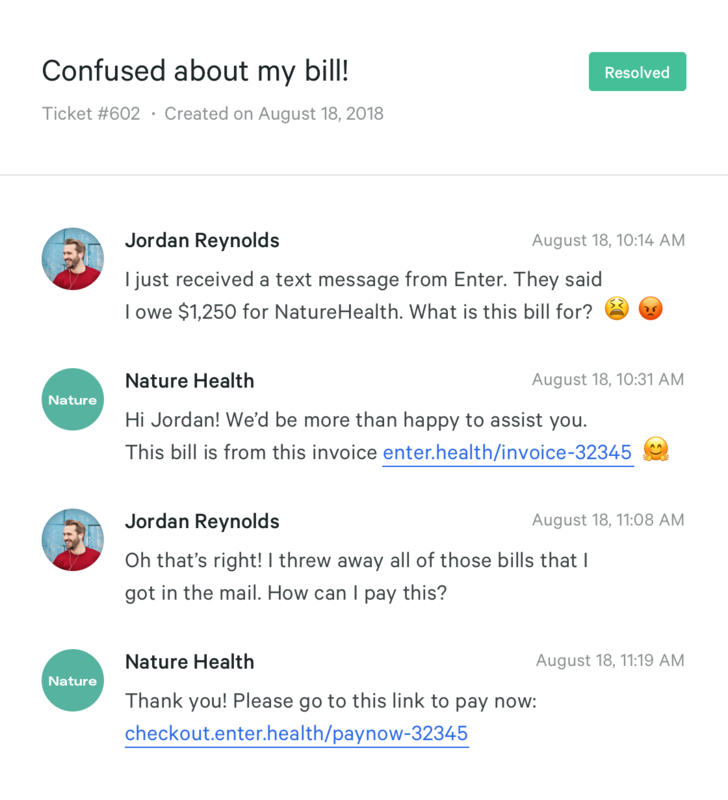 Enter invoices have human language invoice descriptions. 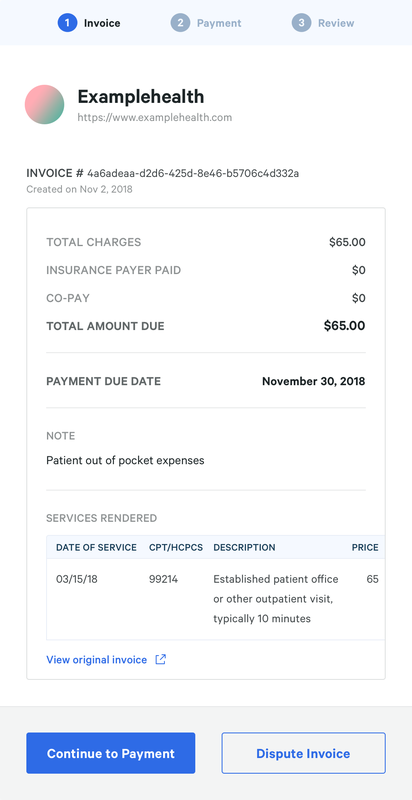 Enter automates your patient out of pocket collections by white label billing your patient with detailed invoices 24 hours after your claim is processed. No more sending invoices by mail 100 days after the service. 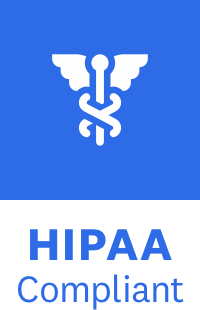 Enter centralizes and digitizes your patient disputes. If your patient is confused about an out of pocket bill, they can just send you a text message. You can manage your disputes in your Enter Dashboard. 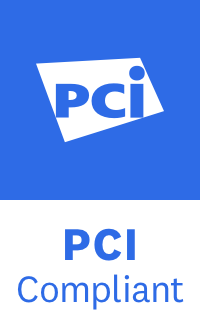 Our Artificial Intelligence protects against stolen credit cards and guards against fraudsters. We provide the most professional and powerful payment method in healthcare. Automated email surveys for you to gauge patients’ happiness. When patients check out with Enter, we create verified user profiles to help you run your business brilliantly.